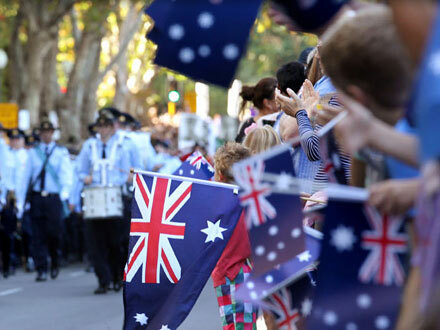 Keeping Watch is a perpetual charitable fund that provides assistance to serving members of the Royal Australian Navy and their families who are in financial need. 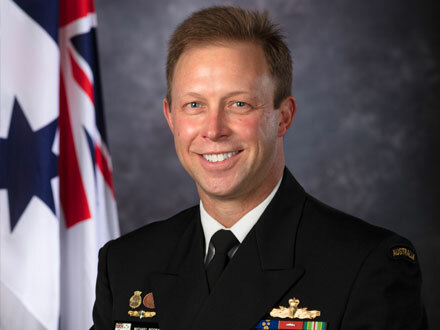 Keeping Watch relies on the financial support of the naval family and the broader Australian community. You can make a donation online using your Credit Card, by authorising an electronic funds transfer from your own bank, or by downloading a Donation Form and sending it to Keeping Watch at the address below. Since Keeping Watch began in 2013, there has been over $193, 000 used to grant Navy people some form of financial help. This is a figure we can all be proud of. It’s a reminder to each of us to care for one another on and off duty. Keeping Watch is regularly called upon to consider assistance to a wide range of people, each with a different story to tell. 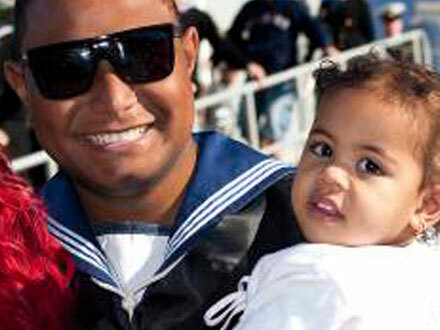 A sailor and mother of two says Navy’s Keeping Watchgrant program has saved her family from being swamped by medical bills. 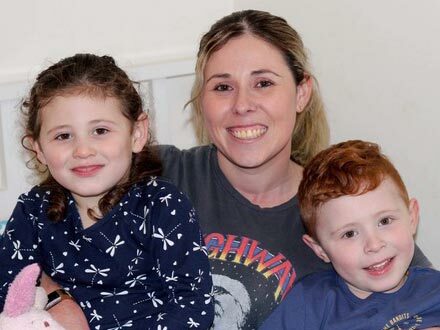 Both of Able Seaman Rhiannon Walker’s young children have an Autism Spectrum Disorder diagnosis. 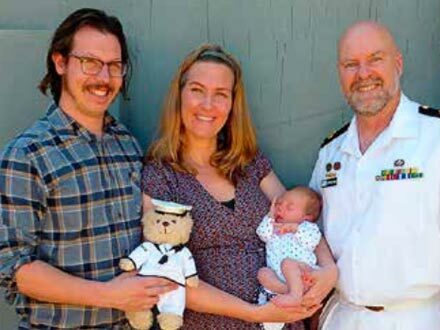 WHEN the Personnel Support Unit (PSU) Organisation was established in 2012, a limited supply of 'sailor bears' was provided to each unit to send to newborn babies of Navy women posted to the unit for maternity leave. 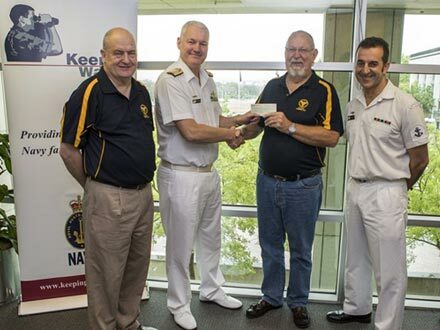 Navy's charity, Keeping Watch owes its very existence to the spirit and generosity of its donors and recently, Keeping Watch was the recipient of a generous donation from a group of ‘old and bold’ steamers.